These days, even if you’re not a listener, you’ve probably heard of or read about podcasting in mainstream media. According to last year’s Canadian Podcast Listener survey, 73% of Canadians say they’re familiar with podcasts, and 43% (more than 12 million) have listened to one. In the US, awareness of the term has tripled in 12 years (Infinite Dial 2018). 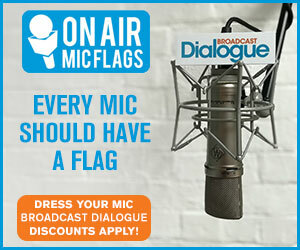 Podcasting is officially a “thing”. Reach and time spent listening continue grow every year. And self-reported revenues from podcasting have more than doubled in the last two years (IAB/PWC 2018) – but the total spend is still just a small fraction of all advertising dollars being allocated to media. So why isn’t more money flowing from brands into podcasting? The answer is simple – podcast measurement is still trying to shake off a bad rap. The benefits have been hard to quantify and evangelize due to some of the historical limitations of the methodology for reporting. Times have changed! Podcast tech is improving by leaps and bounds, and at a good clip. There’s momentum and incentive for the industry to work collaboratively to standardize advances in measurement, compete with other digital media for dollars, and demonstrate the value the higher CPMs bring. This three-part series about podcast measurement is intended to level-set knowledge for agencies, brands and other media industry types who are trying to get their heads around the opportunities and challenges in the world of podcast advertising. For those of you who aren’t too familiar with podcast tech, part one of the series is a great place to start. It will also catch you up to where things are now, and explain how the adoption of new standards is creating the consistency and reliability that was missing in the past. Part two takes a deep dive into the advances that are in process, and looks at how podcast ad tech stacks up against other options for ad buyers. Full disclosure – I (Jeff Ulster) am co-founder and Chief Technology and Content Officer at The Podcast Exchange (TPX). Part three of this series helps explain how TPX can guide agencies through the exciting-but-noisy world of podcasting, helping target advertising dollars effectively to create successful, measurable campaigns. Up until about five years ago, podcasts were rarely seen as a source of revenue. 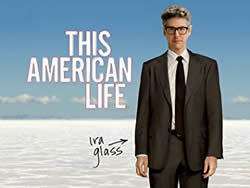 There were a few highly successful creators who found sponsors and had a reach of millions (Adam Corolla, Marc Maron and Ira Glass come to mind), but most media companies regarded podcasting as a hobby that would never gain critical mass in audience, let alone generate revenue. 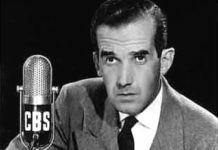 So for a while, public media led the way – podcasting could support their mandate and help build digital audiences, and the NPRs and CBCs of the world had less of a need to rationalize their investment as a revenue strategy. As the audience grew and the content matured, content creators and tech companies began investing in it as a thriving storytelling platform that could tap into hard-to-reach audiences, with promising revenue opportunities. Some of podcasting’s unique strengths also created challenges. It uses a simple delivery system – a list of mp3 files (stored on the publisher’s server) with a bit of descriptive data (aka metadata), in the form of a feed. So simple in fact, that it was dubbed “Really Simple Syndication” (RSS feed). The RSS feed is freely available to any audio platform that wants to link to it. Apple was in the game early, and still retains a majority of the distribution, but there were (and still are) lots of other choices for listeners. Data collected from that platform’s audio player (aka client-side measurement) never got fed back to podcast publishers – it’s retained by each of the platforms that owns their audio player. Podcasts are downloadable, which was a great user feature back in the days when wifi wasn’t ubiquitous, bandwidth was costly and internet speeds were slow – (think iPod, not iPhone). This created another challenge – how do you measure something that someone’s potentially doing offline, across multiple proprietary systems? So the biggest problem was for publishers and potential sponsors to gather and report on the metrics – to be blunt, they sucked. This “experimental” medium was growing up, but the tech behind it hadn’t. Server logs (the systems where the podcast files are stored/hosted) were being used to count “requests” for podcast files (aka episodes), but there was no consistency between publishers about what an official request was. Bots (automated computer scripts) were inflating the numbers, and multiple requests from the same users for the same episodes were causing the same downloaded episode to be counted multiple times. It was a mess. This wasn’t an obstacle for some dot-coms, who embraced direct response advertising. 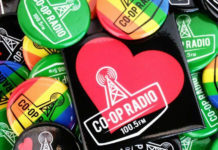 They offered discounts to listeners who used their URLs and codes, and were therefore able to verify that their ads were driving customers to their sites. They dominated the advertising market in podcasting for a number of years – serious repeat customers! But that wasn’t enough for major brands to invest big dollars in the space. 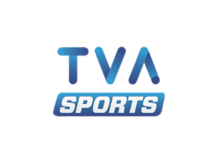 It simply wasn’t ready for prime time – they needed consistency, reliability and verifiable scale. Enter public media. Major public media outlets combined forces in early 2016 to create and release the first standardized set of guidelines for measuring podcasts. This document became the foundation for a new set of guidelines, with more private publishers/tech companies on board, in the form of the IAB’s Podcast Ad Metrics Guidelines later that year. By the end of 2017, a newer and even better standard was widely agreed upon. 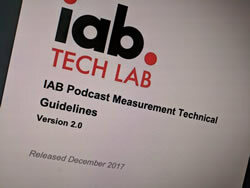 These are the IAB Podcast Measurement Technical Guidelines Version 2.0. So here we are – how are we doing? The IAB 2.0 guidelines aren’t perfect – there are limitations, given that they still depend on server-side measurement, and some members have different perspectives on some of the details. But with most of the major players on board, it was a huge step forward for the industry, and it allowed podcasters to finally present a consistent way to report on consumption to potential sponsors. For the first time, an advertiser could know that as long as the guidelines were in place, they could compare apples to apples when looking at different advertising opportunities across different podcasts and networks. So what do the IAB 2.0 guidelines say, exactly? If you want details, it’s all there in the documentation. In short, it sets out some standards for what information needs to be gathered by the server, the process for generating metrics, how to eliminate bots and other bogus requests, and it sets out rules for identifying unique users and downloads (no double-counting). It also recommends self-auditing, which has now evolved into a certification process. 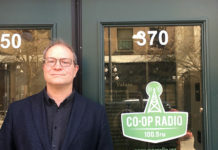 Dan Jeselsohn is the SVP of Digital Technology for ART19, a company specializing in podcast hosting and advertising technologies. ART19 works with some major podcast publishers globally, including Wondery, The New York Times, NBCUniversal and more. Dan says we’ve come a long way since those early days of podcasting; the new standards are conservative and thorough, and that we’re in a really good spot in terms of doing the best we can to report on a download metric. 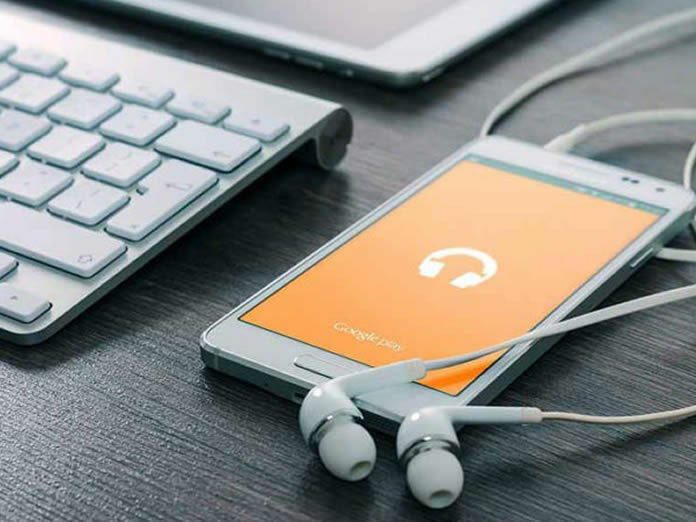 It’s been good enough so far for brands and agencies to increasingly play in the podcast space, continuing to experiment with their budgets to include podcasting when it makes sense. Podcasting’s metrics are now arguably more accurate than some traditional broadcasting measurement standards. 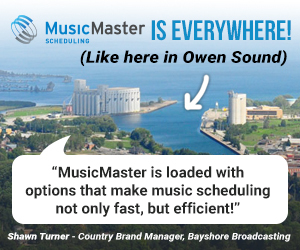 PPMs and “quarter-hour measurement” for broadcast radio may deliver metrics with consistency, but there’s a lot of skepticism about whether they’re actually capturing demos and listening properly, leading broadcasters to take the results with a grain of salt. PPMs provide estimates based on sampling a specific subset of listeners – downloads are a one-for-one true metric, capturing complete audiences in real time. Podcast measurement is in a good spot … but can we do better? Read part two of this three-part series to take a deep dive into what’s coming down the pipe, and how it stacks up against other media. Special thanks to Dan Jeselsohn (ART19), Riaz Backer (Colour Media) and Sarah Thompson (Mindshare Canada) for their insights. Jeff is a co-founder of The Podcast Exchange - TPX, along with Jean-Marie Heimrath. TPX combines research-driven strategy, sales expertise and geo-targeting to monetize the Canadian podcast audience. Jeff is TPX's Chief Content and Technology Officer.